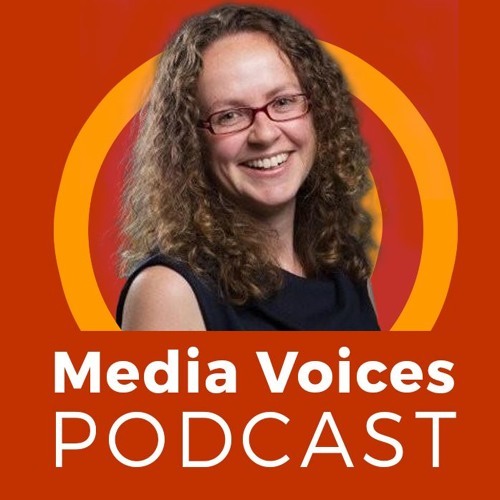 On this week’s episode of Media Voices, former PPA Scotland business manager Nikki Simpson introduces plans to launch The International Magazine Centre, a hub for publishers to promote magazine innovation and celebrate the industry’s past. In the news round-up, the team decide whether Buzzfeed's print edition is more than a marketing stunt, how serious Zuckerberg's 'pivot to privacy' is, and how Readly has come to claim the 'Spotify of magazines' title. Esther and Chris are outraged at a crass new launch from Bauer.